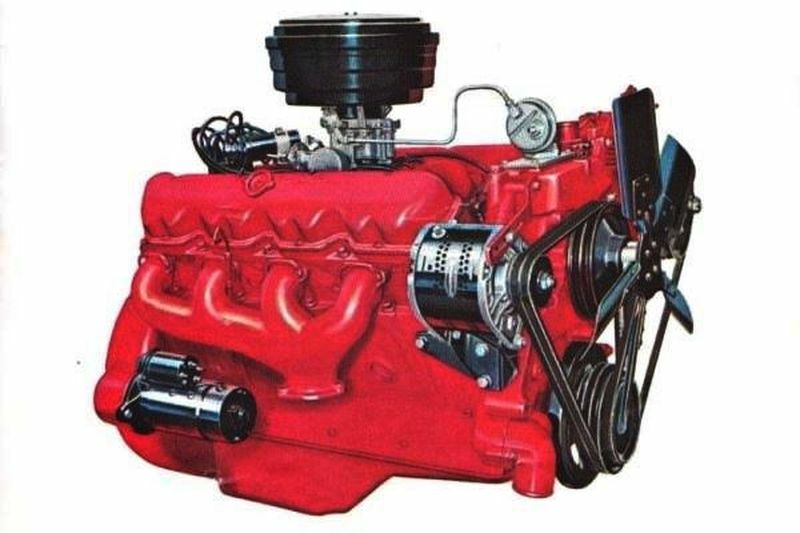 * What’s the biggest gasoline V-8 GM ever installed from the factory? In those terms, the 454 doesn’t hold a candle to the massive 637-cu.in. V-8 that Mac’s Motor City Garage profiled this week. * Could the four-eyed Mustang have become a rally contender? That was Ghia’s vision for the Fox-body, at least, with its RSX rebody of 1979. 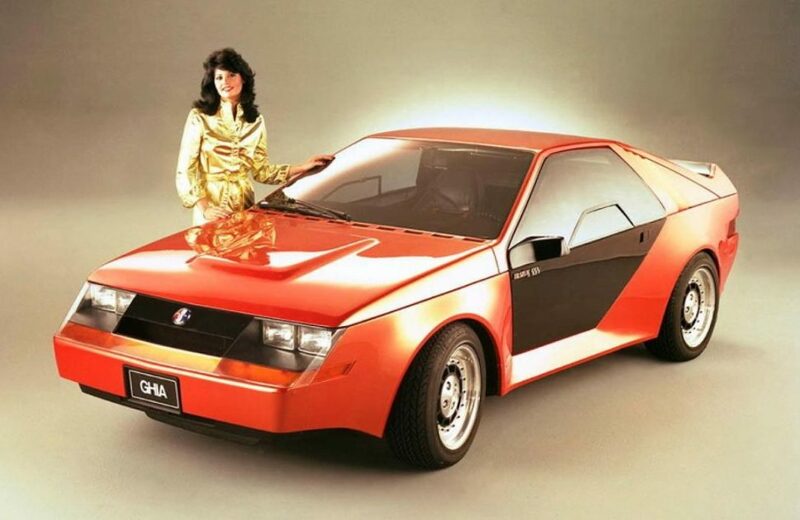 CarDesignNews has more on the angular approach the coachbuilder took. 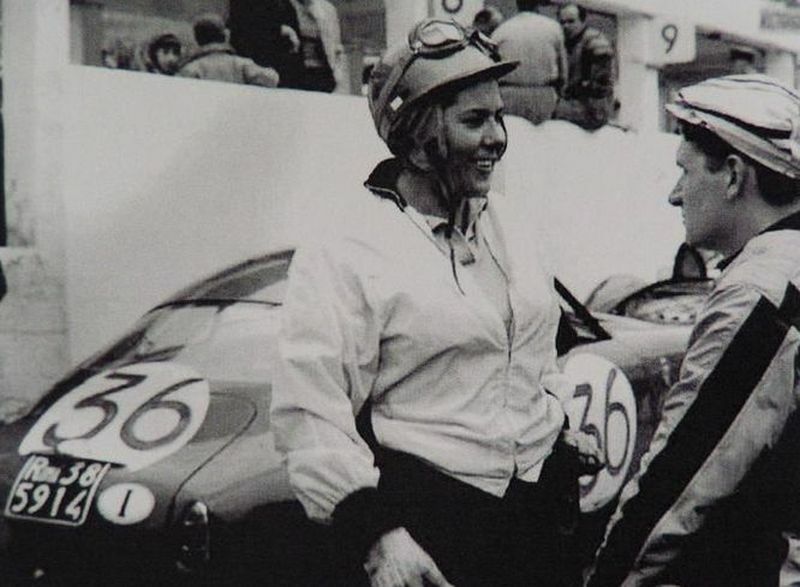 * Racer Ada Pace became known as Ada Sayonara after affixing the farewell to the back of her cars in the 1950s – and in the process showing it to many of her male competitors. Influx magazine has more on her career. * Jack Olsen of the 12-Gauge Garage has been profiled many times, both here and elsewhere, over the years, but there’s always something to learn from a tour of his garage. This time, it’s Jack himself explaining not only how he packed so much into the space but also the reasoning behind many of his storage solutions.